Happy in my flat shoes from Avellino! 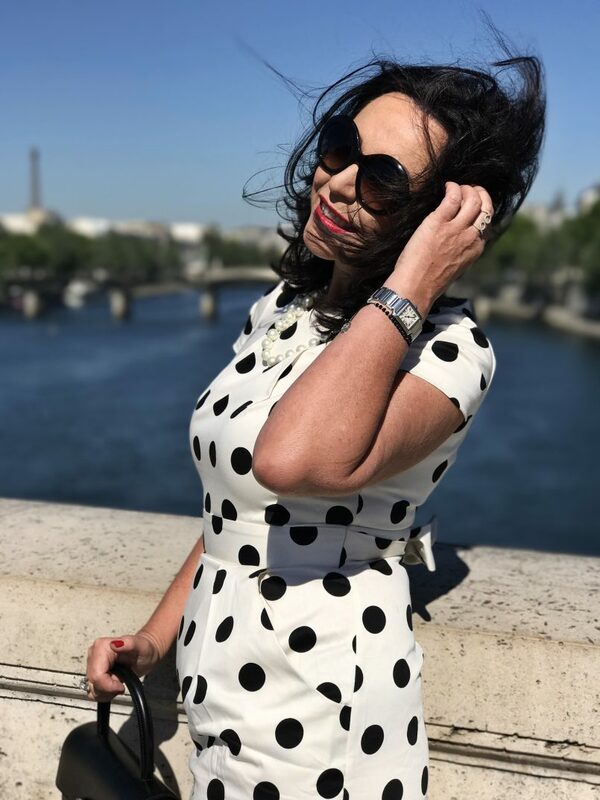 You can wear it in any age and feel great! 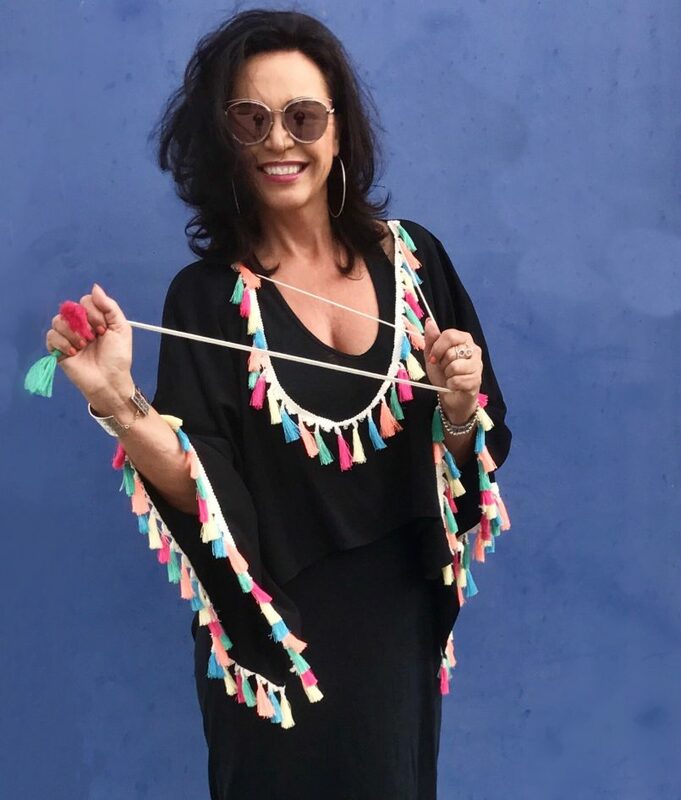 Colorful tassels are so trendy this season!